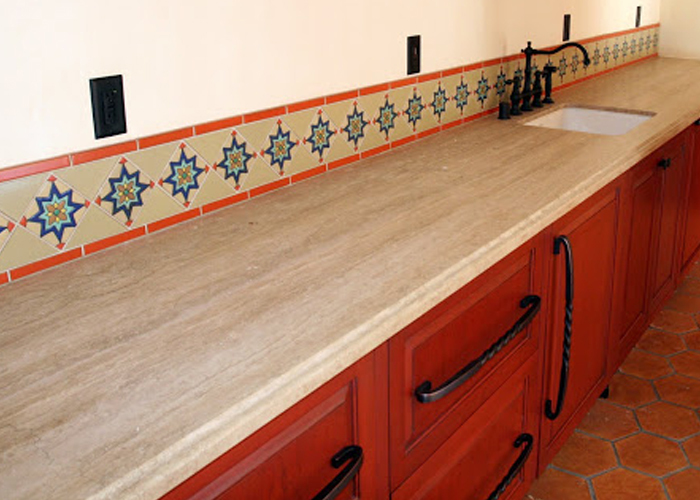 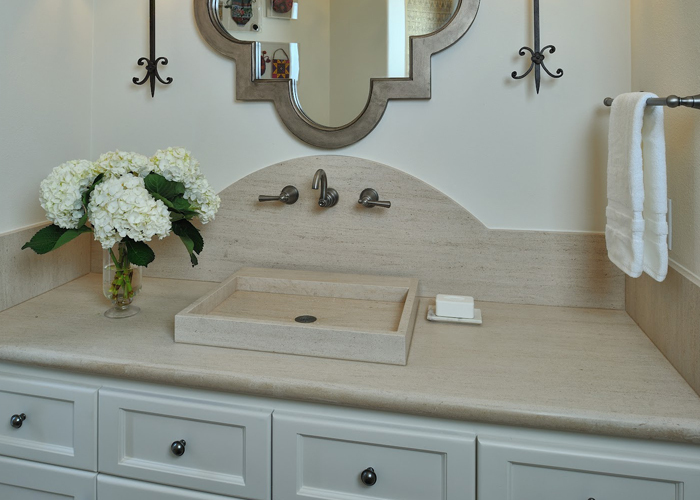 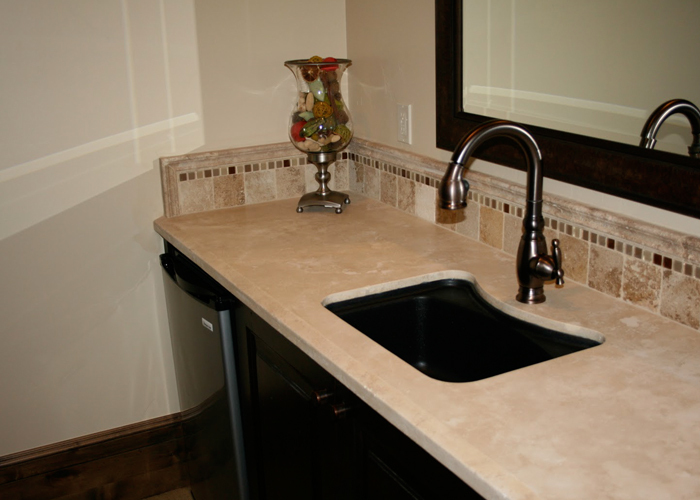 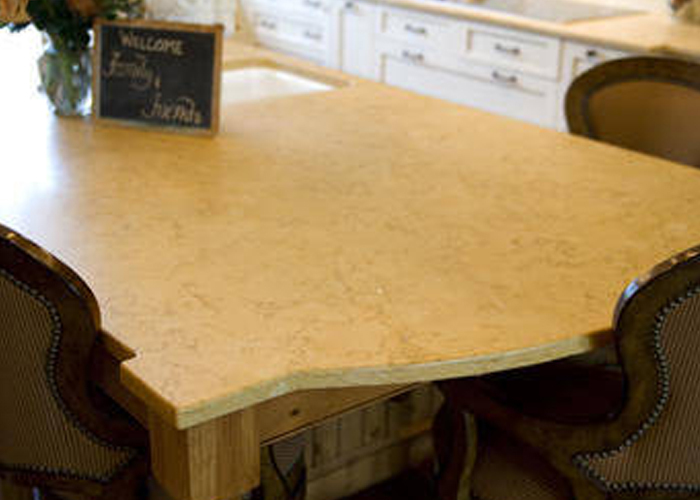 Limestone and travertine are limited in the number of varieties suitable for countertop use. 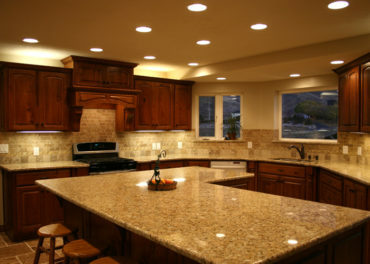 This is because they are vulnerable to alteration by exposure to mild acids found in most kitchen settings. 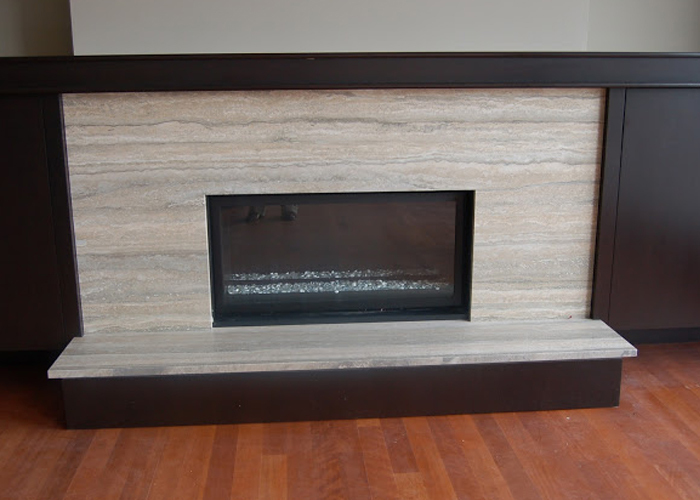 Many varieties however, of both materials, are well suited for wall cladding or exterior applications. 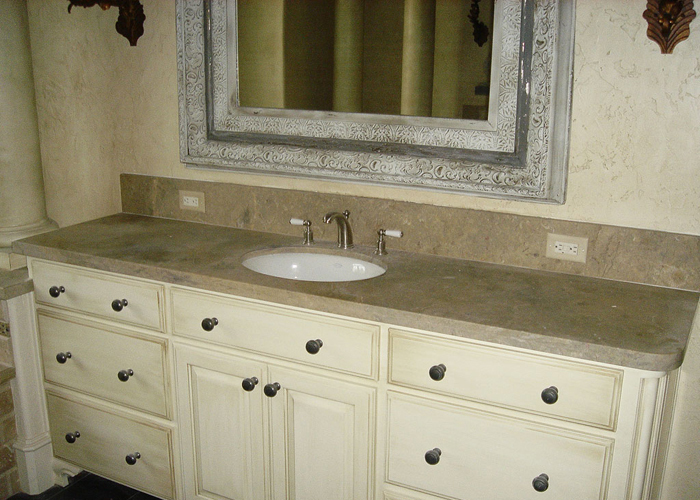 Decorators integrating these stones into their design have great flexibility in selecting complimentary colors for other interior elements because of their soft earth tones.